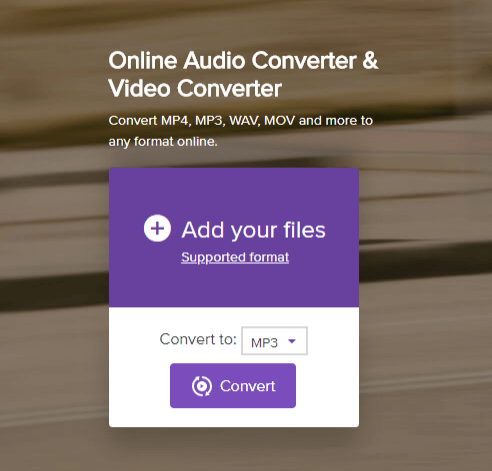 Convert MOV to WAV, MP3, WMA easily and other 150+ video & audio formats. There are many options available for converting MP4 files to WAV. As long as you have chosen a software program that is fully compatible and with all the required features, that accomplishment will be very easy. It is important that you stick to the given instructions for you to have a successful conversion process. You must be very careful on the convertor you choose to engage not to end up with the wrong one. 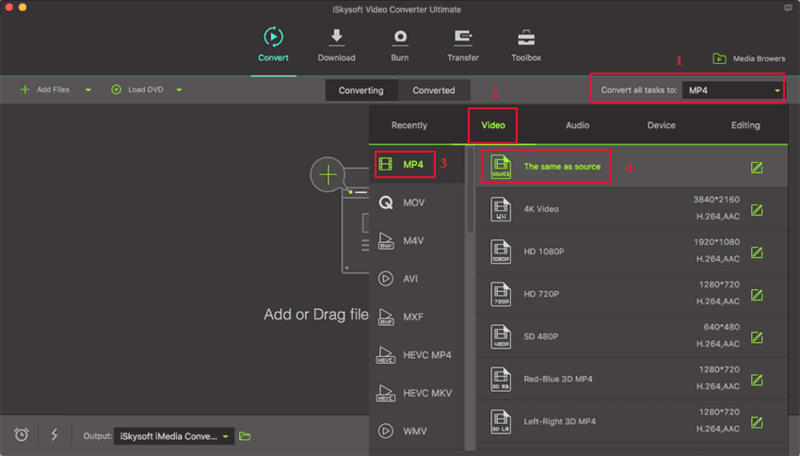 If you have never used iSkysoft Video Converter Ultimate, which is the high time you tested its suitability in converting MP4 to WAV. It has all the good things that will make your editing life enjoyable and memorable. Some of its standout features are ability to convert HD videos, conversion to multiple video formats, convert to several audio formats as well as convert online videos. 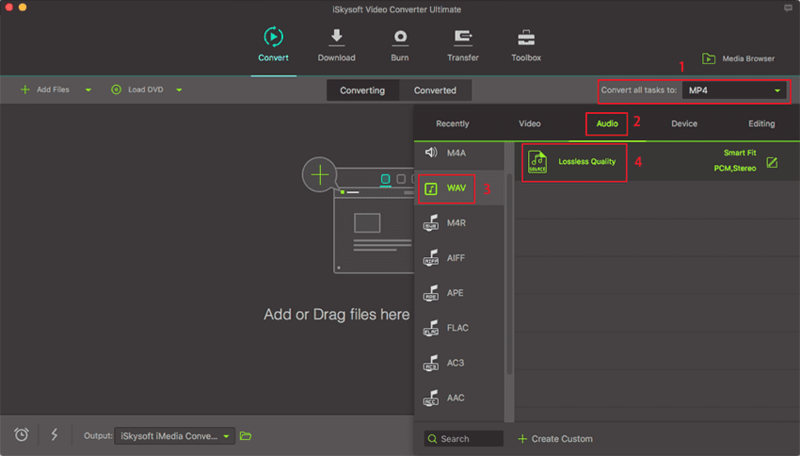 Furthermore, you can use iSkysoft Video Converter Ultimate for converting videos to edit as well as share depending on your preference. It will always be the best solution. Convert any audio from video or audio file from internet & convert it into any audio format. With 14 different video effects, enhance your video by adding watermark, subtitle, change volume, adjust brightness, contrast etc. Import or burn video/audio, DVD to DVD and DVD files. Easily download videos from 1,000+ popular sites, including YouTube, Facebook, VEVO, Vimeo, etc. The first step will be adding MP4 files to your program. Some allow for just dragging and dropping while others have the long process of using the menu bar through “Add Files”. Whichever option you choose, it will help you add the files successfully. The many output formats that you will come across should not confuse you on which to go for. Choose WAV as the output format. To kick-start the conversion process of MP4 to WAV, click on the “Convert” button and then leave it to convert freely. It’s automatic and will take seconds to complete without your intervention. The product of Wondershare-media.io has great knack of converting the MP4 file to the WAV file respectively. Compatible with the latest technology, media.io is useful in making additions, edits and exporting output files conveniently. All you got to do is follow down the ladder of steps order-wise for successfully converting Mp4 file to WAV online. Step 1. In order to begin with conversion, export the file, click on ‘+’icon featuring on the application. For adding more than 1 file, tap the ‘Add more files’ option. Step 2. After the file loads, select the format MP4 file to WAV visible in the drop down menu appearing next to the icon of convert.io. Step 3. Click on ‘Convert’ button to commence the process of conversion. Step 4. Allow the file to convert and there you go! Your desired file, will be loaded, just tap on ‘Download’. Convertio is one of the simple online converters available in the pool of internet that can convert down MP4 to WAV file with ease. It also stretches its compatibility with a couple of useful fonts such as ‘Mac dfont, Adobe Font Metrics and several famous fonts! Here is the guide. Step 1. Firstly, load the convertio software to your PC and load the files you require from your respective Computer/Google Drive or dragging the URL of your file. Step 2. Now that the file loads, select the format enlisted in hundreds of formats available. Step 3. 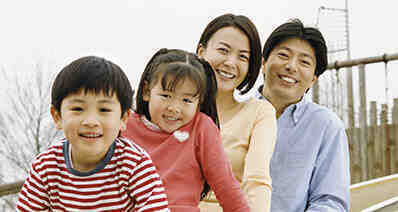 The conversion will start with; simply download the mp4 file after fetching the desired format. 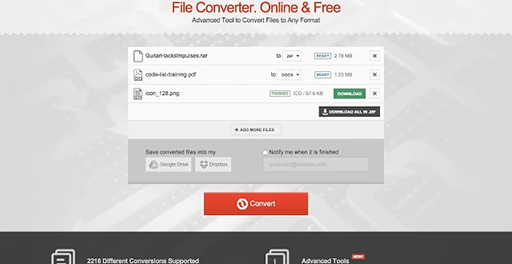 The Convert Files is a product of Dan tools converts MP4 file to WAV via online. Being compatible with 200+ file formats, Convert Files processes conversion of audio, video, document in a ultra-fast speed. Simply, use the following guide. Step 1. In order to kick-start, head on to https://www.files-conversion.com/ and click on the ‘Select a File’ tab. Step 2. Once the file launches, customize ‘Quality’, ‘size’ and opt ‘Convert to MP4 ’ format. Now, select ‘Convert’ tab. Step 3. Wait for the conversion and load the video on your PC too. As the name suggests, this web based application is designed to convert or download URL in a super-lightning speed. Online Audio Converter is fully compatible with the popular formats and allows one to share it on Facebook, Vimeo sites. The following guide will enlighten you with the way of converting MP4 file to WAV. Step 1. Tap on ‘Open files’ button and locate the desired MP4 file you wish to convert. Step 2. Select the ‘WAV’ format and then opt for the desired output quality using the slider below. Step 3. Lastly, hit the ‘Convert’ button. Now, patiently wait for several minutes until conversion gets completed. Once done, you can then download the converted file! With the brand-line of ‘convert anything to anything’, CloudConvert secures to be a good option to unravel. It claims to support wide range of audio, video, eBook formats and process conversion with ease! Just make use of the following guide will teach you how to convert MP4 to WAV file online. Step 1. We need to import the file, by tapping on ‘Select files’ available in the browsing window. Step 2. Now, select the format visible in the drop down menu and make adjustments in size respectively. Step 3. Tap on the ‘Start Conversion’ tan after the conversion successfully works; press the ‘Download’ button followed by saving the file. What is the different between WAV and MP3? Sometimes, WAV and MP3 are used in interchangeable terms. But nowhere does this state that they are similar. The detailed introduction will tell you how. Created by IBM, WAV file stands for Waveform Audio File Format which thrives to give pure quality of the audio! Relatively, these files are easy to process, edit and work with. These files works great for recording, master and with pro-audio applications. MP3 or the MPEG-2 audio layer III is a universal format, dynamically synced with all the media players, phones etc. Being small, it’s easily compressed at the cost of losing the quality. MP3 files are easy to convert and marks the standard of music. But, for accurate audio recording, WAV files triumphs the race.